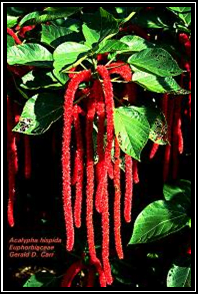 merry December 2, 2015 No Comments on Ekor Kucing – Acalypha hispida Burm.f. » Andong Laut – Nothopanax fruticosum (L.) Miq. » Pare – Momordica charantia L.
» Pronojiwo – Euchresta horsfieldii Benn. Pronojiwo – Euchresta horsfieldii Benn. Meniran – Phyllanthus niruri L.